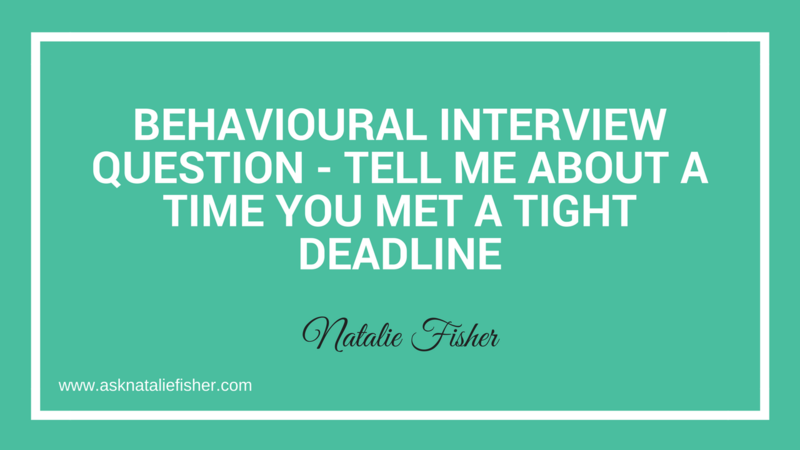 In this post, we’re going to answer the Behavioural Interview Question – Tell Me About A Time You Met A Tight Deadline. They want to see how you are able to think resourcefully, think on your feet when something comes your way that seems impossible—so, something that you need to get done in an impossible amount of time. How do you work through it, and how do you figure it out? We use The S.A.R.I. formula — which is Situation, Action, Result, and Interesting features (which is important)—to paint a clear picture of where you want to go with your story. Step 1. Is the Situation. So, for example, you are asked to do a presentation, and you had to get it done the next day. So, the person that had to do the presentation was sick, and you had to do it the next day, and you didn’t have anything ready. You didn’t really know very much about the topic, but this was assigned to you. Step 2. Is the Action. So, you, for example… Let’s go with this example. 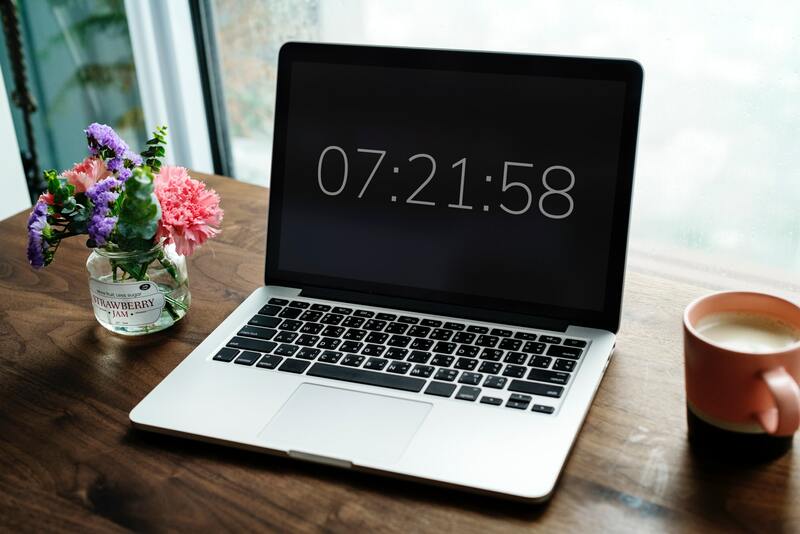 You figure out that you need to prepare the presentation, do the research, do the first draft, practise it, and you have to do this all in… It’s going to take you at least six hours, and you’ve got to do it in the morning for a huge team of executives, who are going to be ready for your presentation. So, what do you do? One of the actions you may have taken was gotten some help with some of the research from a couple of your coworkers, which would have cut down the time a lot. Another thing might have been that you could have used some previous presentation that you had to put some of the information into this one and make it work. Those are two good examples of some actions that you took that were resourceful and helped you get the result that you needed. Step 3. Describe the Result. So, you want to tell a happy ending in your story, so you want to talk about how it came together well for you. The presentation went well, and you were able to get it all done in time, and nobody noticed that you were assigned last minute. So, that’s the goal; that’s what we want, and that’s how you essentially tell the story with the steps. Interesting features are Step 4. Now, they are a bonus, but they really add interest to the story . So, for example, that could be highlighting the learning, which is what people love to hear about—what you learned. In this situation, it might be that asking for help was super important to you. 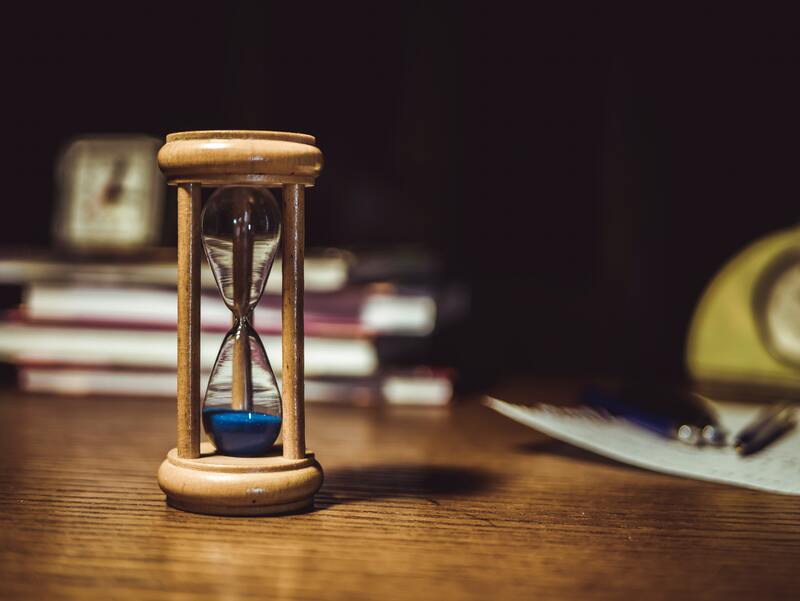 You need to find some people that you can count on to assist you with this research, and that demonstrates your people skills, your resourceful skills and generally your ability to manage something that was really, really hard to do in such a short amount of time. Now, if you don’t have an example like this, that’s OK. 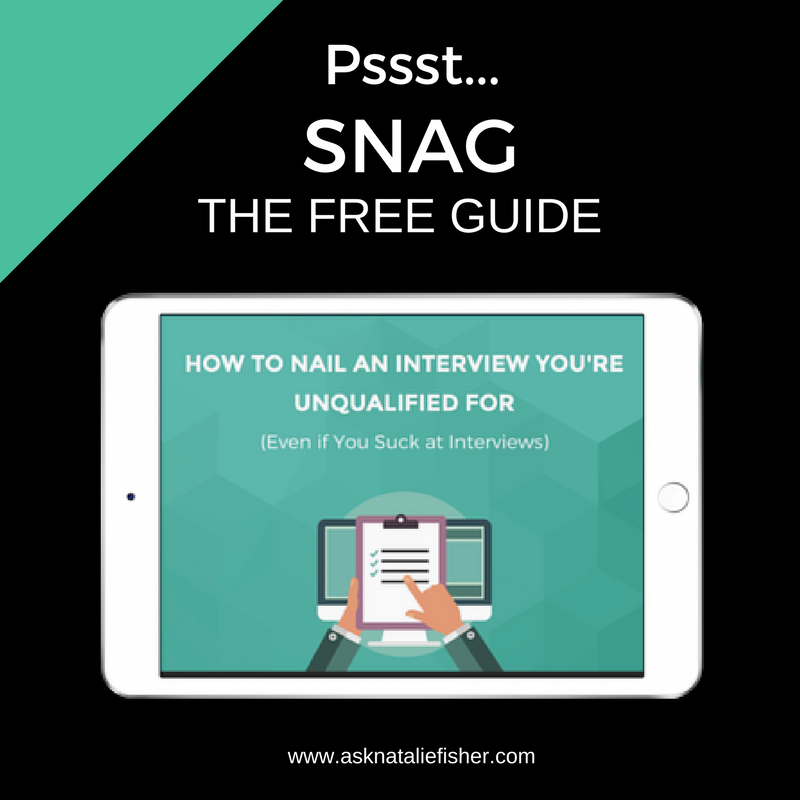 There are lots of different ways to talk about this question, and you can download my very first free guide for situational interviewing. Click below to grab it NOW! Thank you so much for being here. 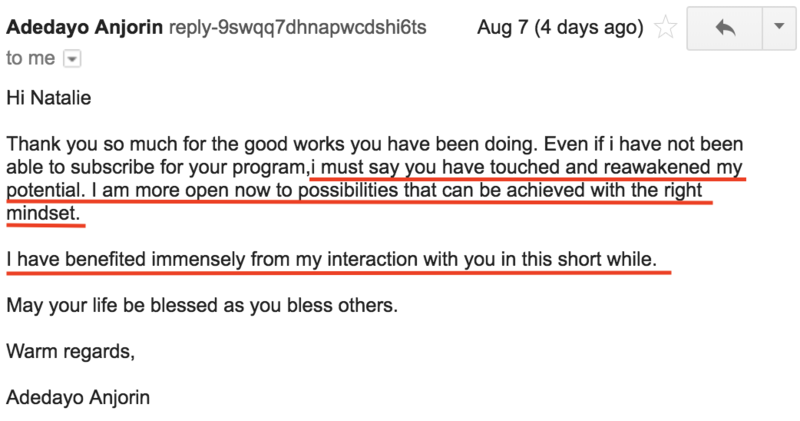 I look forward to hearing your awesome results in interviews, and I can’t wait for next week! Thank you so much, and I’ll see you later. « Should I Use A Recruiter When Job Hunting?